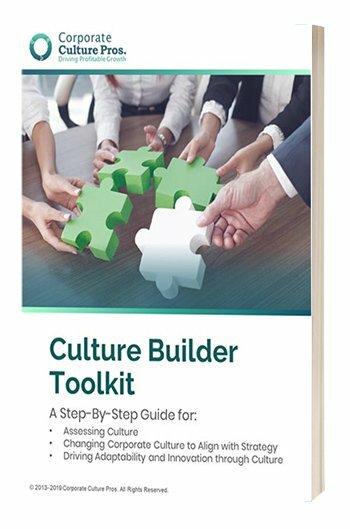 This section of our site offers FREE corporate culture tools and practices to support your organizational culture change efforts. Who you hire and how you teach them about your corporate culture is likely the most important decision that you will ever make for your team or organization. 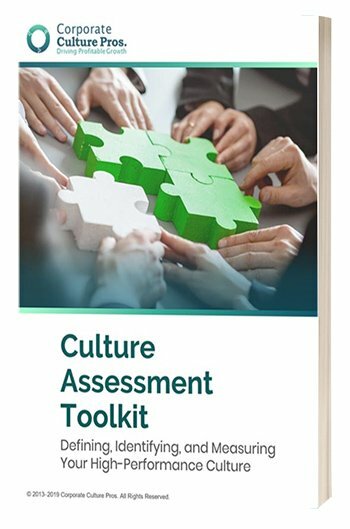 This 3-step process for cultural competence assessment will guide you in pinpointing your organizational culture in 6 crucial areas, screening for culture fit, and ensuring your hiring decisions have the greatest chance for success. Leaders are often reluctant (or completely unaware) to admit when their corporate culture is the cause of poor focus, filled with unhappy people, or plagued by political games. Too often, the real causes of resistance to change and innovation are ignored or dismissed until it’s too late. Leaders, we urge you to wake up! The first step to making real cultural change happen is to accept that you may be operating with outdated management and work habits. Knowledge and information are critical to the success of every endeavor, and with today’s ever increasing rate of change the ability to communicate ideas effectively is key to managing change and aligning your human capital towards achieving common goals. Lead with speed and flexibility while building a unifying story that creates buy-in throughout your enterprise. Use this tool and learn how to answer the five questions that will allow you to drive clear strategic change within your organization. One of the toughest tests of authentic leadership is telling someone a hard truth. This ability is a critical success factor of a corporate culture that can adapt and learn. This organizational communication tool outlines 10 principles for developing your ability to have tough conversations with compassion and empathy – and becoming a role model for the ultimate culture change: Truth and transparency. Organizational culture is rapidly becoming the single most important controllable variable behind strategic success in business today – because it allows you to be nimble and attract the best talent. (It’s also difficult for competitors to copy culture.) Check out whether these common business activities are being done well – or ineffectively – in your company. You don’t need a consultant or a fancy spreadsheet to grow and innovate in your company: The best ideas usually do come from the employees themselves. But you need a clear structure and process for having a conversation that connects the dots between executives and the people doing the day-to-day work. These 4 tips provide some good guidance for how to engage the people who are the heartbeat of your business. Research shows that executive sponsorship is the number 1 factor determining the success of organizational change efforts. Use these four mindsets to inspire a strong corporate culture of open-mindedness and nimble adaptability. Learn more about eliminating organizational resistance to change while tactfully leading your organization towards embracing a change-friendly and innovative corporate culture.